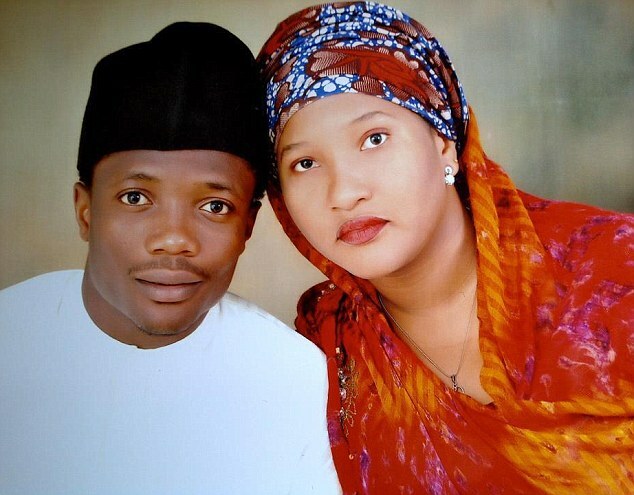 Leicester City player, Ahmed Musa, has been quizzed by police in England over allegations bordering on assault on his wife, Jamila. The Nigerian international was arrested in the early hours of Wednesday after his team beat Sunderland 2-0 in an EPL match. According to Daily Mail, two plain-clothed policewomen arrived at the 24-year-old Musa’s five-bedroom home in Countesthorpe, Leicestershire and went away with him. At the station, he was questioned on the allegation and cooperated with the security officials. He was later released without charge. Last summer, Leicester City, after winning the English league, signed the Nigerian from Russia for £16.6 million. But since the club’s former coach, Claudio Ranieri, left the King Power Stadium, Musa has been out of favour of the current manager, Craig Shakespeare.